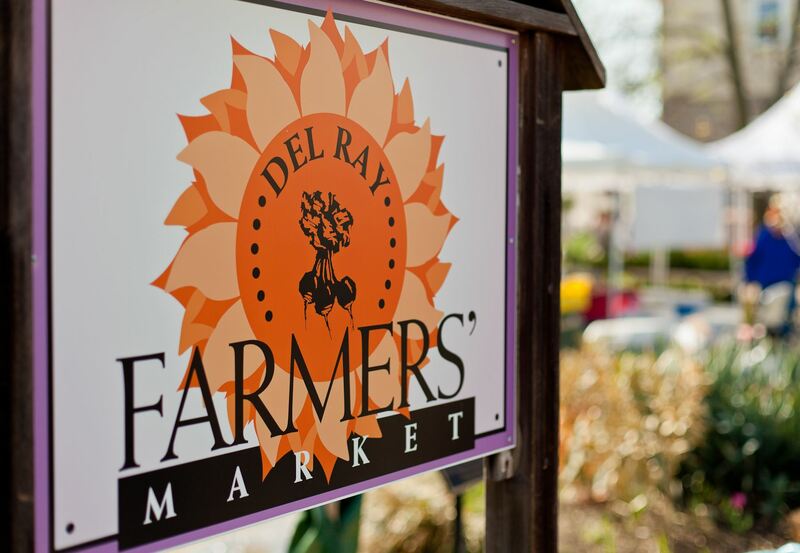 The Del Ray Farmers’ Market is located in the heart of one of Alexandria, Virginia’s most vibrant and diverse neighborhoods. During the peak season, there are more than 20 farmers and vendors offering fruits and vegetables, meat, poultry, fish, eggs, cheeses, breads, fresh pasta, baked goods and cut flowers. For more information about our market and our vendors, visit delrayfarmersmarket.com.